Magic, monsters, heroic warriors, and evil overlords—fantasy has all the makings of a good adventure. 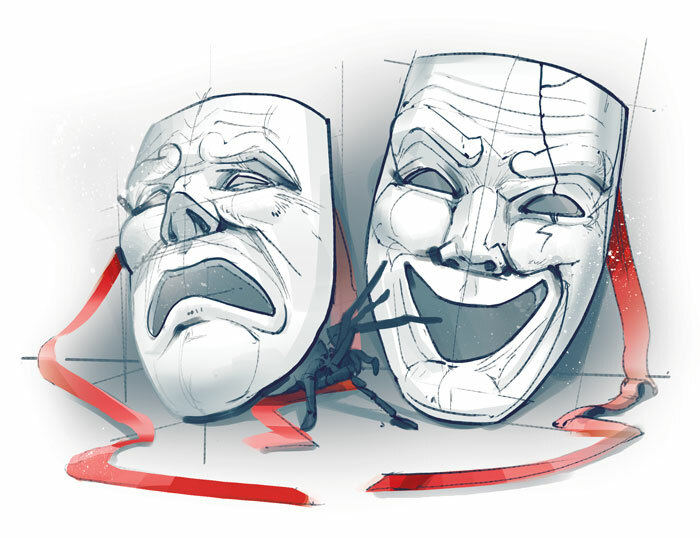 There’s a reason it’s the basis for so many games and central to the roots of roleplaying. Despite being instantly recognizable and familiar, fantasy is an incredibly varied genre, with numerous subdivisions. 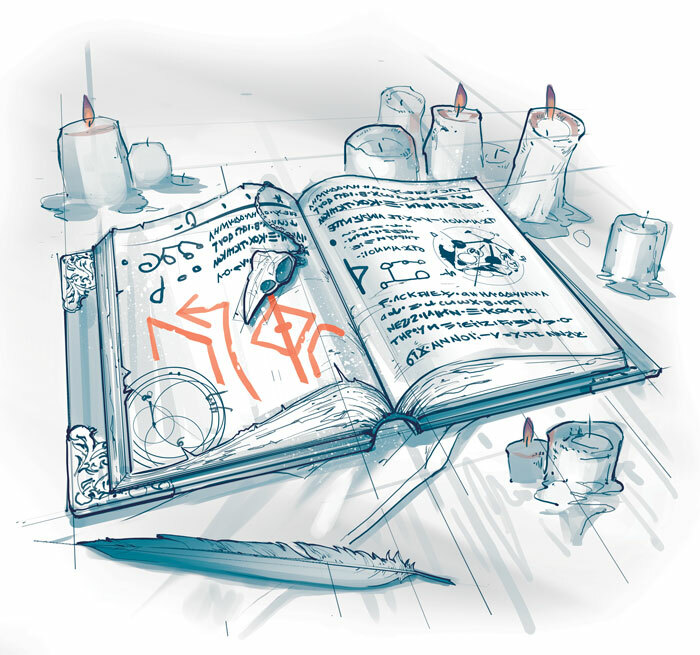 However you decide to style your fantasy game, Genesys’ customizability makes it perfect for tailoring to the game you want. Although the term "steampunk" originated in the 1980s, the foundations of the genre go back much further. As is often the case when it comes to defining and categorizing fiction and its genres, opinions differ. But a strong argument can be made that the origins of steampunk lie in what are more commonly considered the earliest science fiction stories. 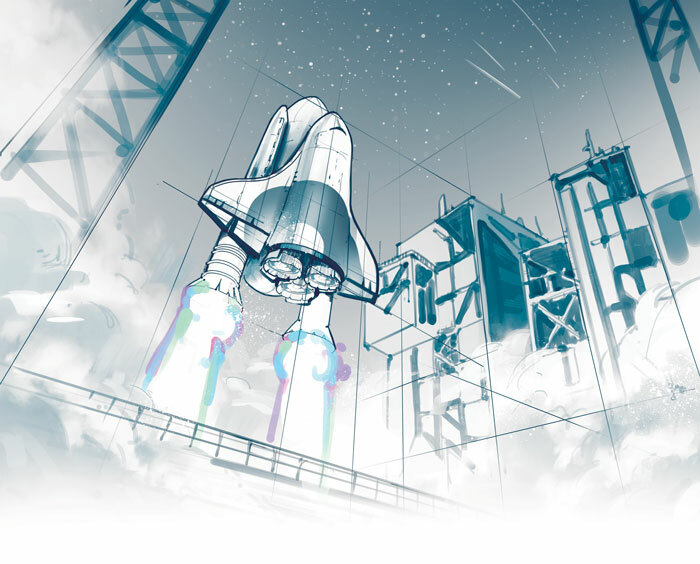 The fantastic science and contraptions shown in the works of Jules Verne, H. G. Wells, and Mary Shelley are based in the technology of the 1800s, but go far beyond what was possible at the time. This advance beyond this historical realism is the core of steampunk. Weird war settings are alternate-universe historical settings where one or another of humanity’s global wars spun out of control and changed history as we know it. Rooted in historical fiction and war stories, weird war settings combine real-world history and alternate history, liberally sprinkling them with horror and sci-fi elements to create unique and exciting stories. Weird war settings can take place in any historical era. You can fight werewolves with the Roman legions, chase ghost ships during the Napoleonic Wars, or protect villagers from packs of ghouls in the mountains of Afghanistan. Modern day settings are a catch-all that encompass several sub settings including, but not limited to, modern horror, spy thrillers, detective stories, and military adventures. These settings are home to countless action movies, video games, spy novels, and a host of police procedurals and hard-boiled detective stories. In modern settings, hard men and women battle against crooked bureaucrats, vicious killers, terror cells, and the mob as a departure from elves, zombies, and aliens. Science fiction is, as the name implies, a genre that merges scientific theory and accuracy with fictional stories. People often use the term to describe so-called “hard sci-fi” and “soft sci-fi” interchangeably. Hard sci-fi focuses more on grounding the story with scientific realism, while soft sci-fi worries less about scientific accuracy and generally has many more fantastical elements. One thing you should keep in mind about hard and soft science fiction is that these aren’t rigorous denotations. Each is one end of a broad spectrum, with most works of science fiction falling somewhere in between. Most of the science fiction you read or watch will have elements of realism alongside fantastical inventions, but will probably trend toward one end of the spectrum or the other. 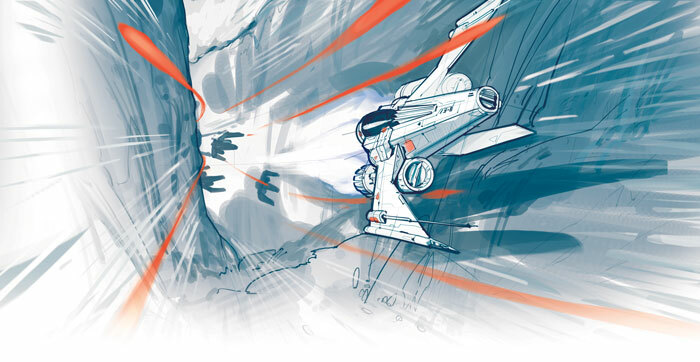 Fantasy Flight Games' own Android setting is the perfect example of grounded sci-fi. If you choose to explore the Android Universe in Genesys, you'll enter a not-so-distant future where mega-corporations run sprawling cities, and runners explore the digital frontier of a network linking every electronic device on the earth. 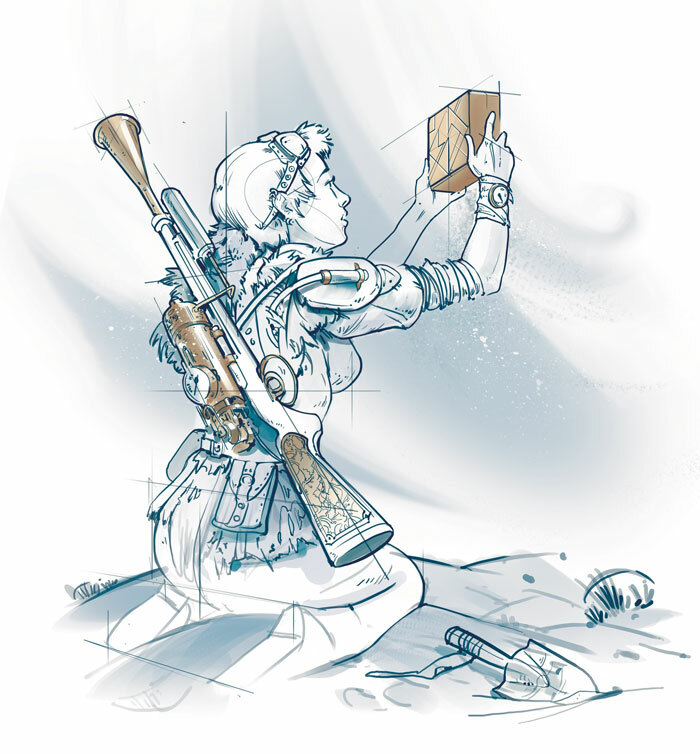 The science fiction setting found in the Genesys Core Rulebook is further broken down into more grounded science fiction and space operas, offering a wide swathe of tropes, equipment, and adversaries. 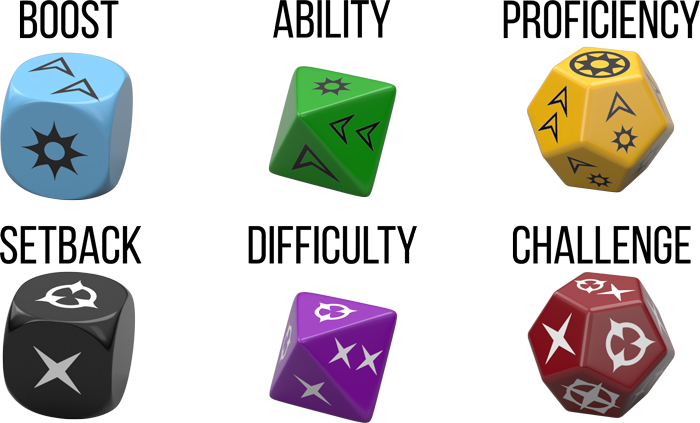 The Genesys system isn't limited to the settings found in the core rulebook, either. Keep your eyes out for future supplemental material that will provide in-depth guides to additional settings! Race into a blazing inferno as a firefighter, fight demons on a space station, or stop a mystical ritual—with Genesys, any story can be told. One book, unlimited adventures. 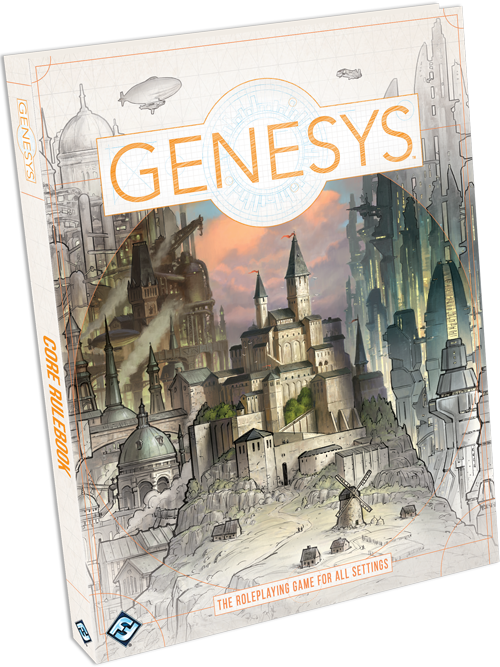 Tell your own stories and pick up the Genesys Core Rulebook (GNS01) when it releases in the fourth quarter of 2017.